Delivering a proven return on investment from quality mixtures will be the hot topic on the Wynnstay stand at this year’s Grassland and Muck event. 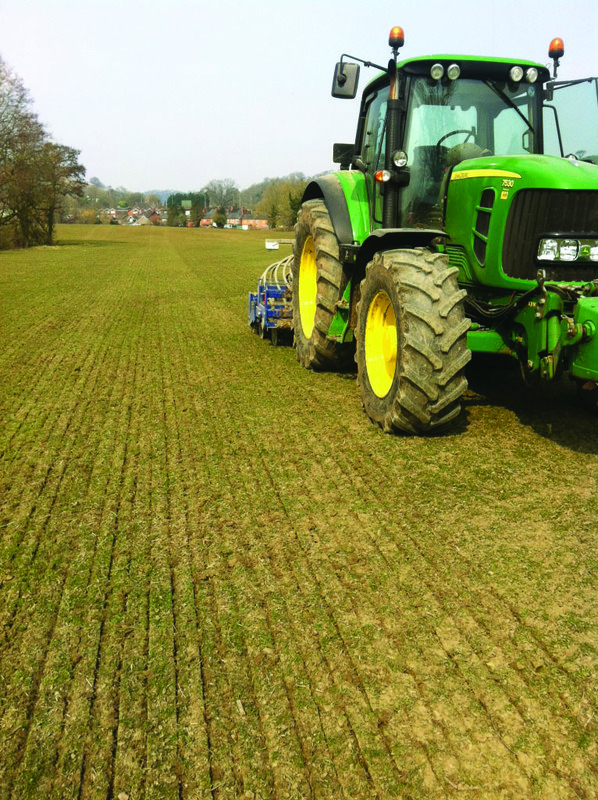 “Reseeding is cost-effective, but to get the most out of this investment, it’s essential to use the best quality seed mixtures available,” says Rachel Jones, Wynnstay grass and roots assistant product manager. “The Wynnstay range of grass mixes includes varieties which are from the Recommended Grass and Clover list for England and Wales, and contain some of the highest quality ryegrass varieties in the market. “Our independence means that we are able to capitalise on different breeders’ strengths – carefully studying the trials information provided from the Recommended List. This is to ensure that our mixtures consist of varieties with the highest yield, nutritional and agronomic characteristics. 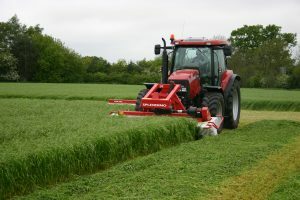 Miss Jones notes that, once the mixture has been chosen, it’s then essential to plan a bespoke fertiliser and agronomy plan to maximise forage potential. “Grassland requirements differ from farm to farm, therefore it’s important to discuss your options with a specialist. “At the Grassland and Muck event, there is the opportunity to book a session with our forage seed specialists to have a one-to-one discussion about all your grassland needs; from seed selection to fertiliser application,” says Miss Jones. “Bookings can be made online, and there will be a sign-up sheet on stand on the days of the event. “There will also be the opportunity to discuss grassland management techniques and how to get the most from your ley with the team of Wynnstay arable specialists,” she adds. “Effective grassland management is crucial to provide return on investment, which is why we’re providing visitors to the stand with an opportunity to win a grass plate meter worth £460 RRP. We’ll also be running a social media competition during the event where entrants can win a voucher worth £250 to spend on mixtures from our standard grass seed range. Wynnstay Group is the third largest producer of cereal seed in the UK, offering a complete range of services, from agronomy to grain marketing. With modern processing facilities at Shrewsbury and Selby, Wynnstay Arable has a solution to meet all requirements. With a dedicated team of experienced, professional agronomists, and a complete range of products from all major manufacturers, Wynnstay Arable are able to offer tailored advice to suit individual requirements. A commitment to quality service has meant that farmers are able to take advantage of the depth of knowledge, and are assured of sound advice and guidance through every step of their arable business.